I have updated the “English” page of my website to include the seven books, which now have complete English translations (from Danish). I have written 57 books – but these seven titles are the ones I have chosen to focus on with regard to foreign rights. Please get in touch if you want to enquire about foreign rights for these books. This week I was informed by our agent Alessandra Sternfeld of Am-Book, that “Zenobia” is now sold for publication in Turkish. Its has been little under a year since the original Danish edition of “Zenobia” was published by Forlaget Cobolt in Copenhagen. Now the book is due to be published in Swedish, Norwegian, Faroese, Korean, Croatian, Arabic, Spanish, French, Turkish and English. “Zenobia” is a graphic novel for both children and adult readers. It tells the story of Amina who flees the war in Syria by trying to cross the Mediterranean sea. 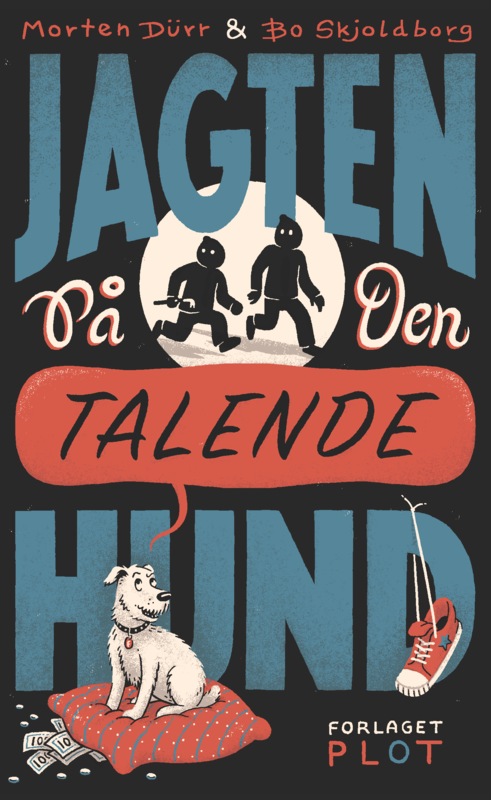 The book has been awarded with “best danish comic book 2016” and “best danish comic book for children 2016”. Art work and illustration by Lars Horneman, text and story by Morten Dürr.